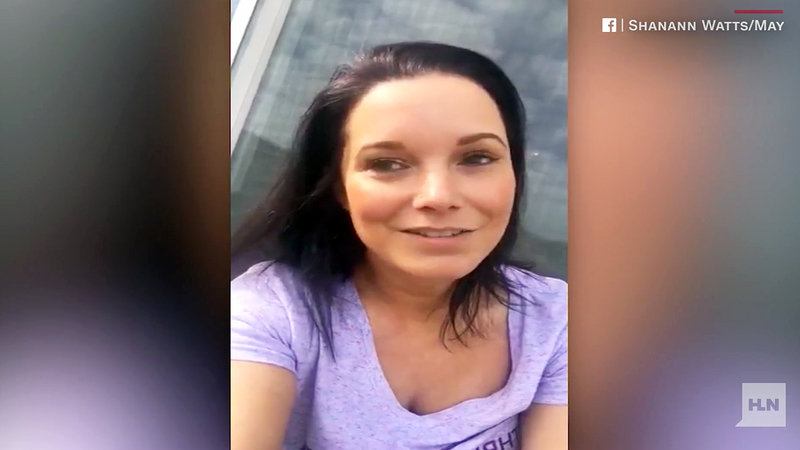 Shanann Watts once gushed over her husband, Chris Watts, in a video posted to her Facebook page before she and her two daughters were allegedly murdered by him in Frederick, Colorado. Three days after a then-pregnant Shanann, 34, and the couple’s two young daughters went missing from their home, The Frederick Police Department confirmed during a press conference on Thursday, August 16, that Chris was taken into custody on Wednesday, August 15. The 33-year-old, who is currently being held without bond at the Weld County Jail, is expected to face three charges for first-degree murder and three charges for tampering with evidence. Colorado Bureau of Investigation director John Camper revealed during Thursday’s press conference that officers found Shanann’s body at Chris’ former place of employment Anadarko Petroleum Corporation. 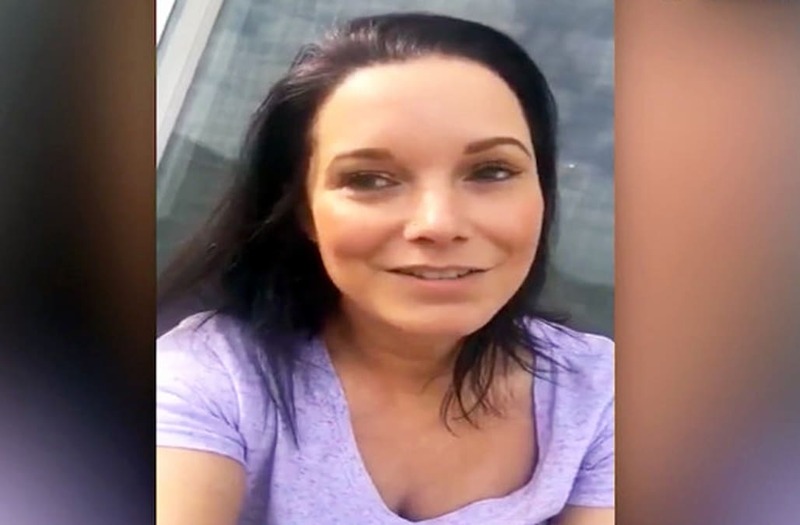 Later that evening, the town of Frederick released a statement that said police have “strong reason to believe” that they have located the bodies of the Shanann and Chris’ daughters. Us Weekly confirmed on Friday that Chris and Shanann had filed for bankruptcy back in June 2015. According to the court documents obtained by Us, the twosome’s combined monthly income was $4,909.03 at the time and they only had $864.34 in their checking account.